Anthony has been picky as long as he can remember. His mom however, remembers a time when he ate well; she even has the baby pictures of him smeared with pasta sauce to prove it. Anthony hasn’t had meat sauce for over 13 years. It never bothered Anthony too much—he could usually find cheese pizza or chicken nuggets– until he started dating and had prospects for prom. Anthony didn’t want to order off the kids’ menu with his date and friends, and he had four months to do something about it. That’s when Anthony asked his mom to find help. Anthony had tried some sensory “feeding therapies” in the preschool years, but none of it seemed to help, and Mom and Dad were tired of fighting with him to get him to eat those veggies. Anthony’s mom says he has always been extremely strong-willed, a brilliant and tireless negotiator, and cautious around new experiences. He’s a bit of a perfectionist, and like his mom, on the anxious side. In order to give Anthony time to work on his eating with prom just around the corner, they came in for an evaluation with me. We started to work together before Christmas. While most of my clients are under age six, increasingly adolescents are asking for help. Since Anthony was doing well overall in terms of his growth and meeting his basic nutrition needs, he might qualify for the unofficial diagnosis of “selective eating disorder.” If he was not gaining weight well, or had marked nutritional deficits, or was overcome by his anxiety, he would qualify for the eating disorder label of Avoidant Restrictive Food Intake Disorder (ARFID). 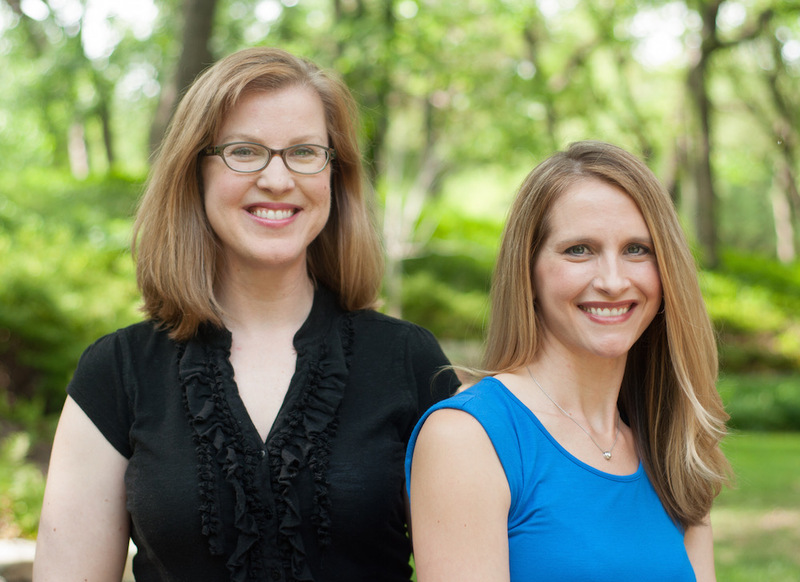 I have worked with clients with all kinds of diagnoses and recently, coauthored the book Conquer Picky Eating for Teens and Adults with Katja Rowell, MD. In our first book for younger children, Helping Your Child with Extreme Picky Eating, we defined extreme picky eating as eating so little in terms of either amount or variety that it causes problems with physical, emotional or psychosocial functioning, or causes severe worry or conflict in the family. About one in ten children have more “extreme” picky eating, with more than half of children with special needs experiencing extreme picky eating. Unfortunately, many children who struggle with eating don’t get the help they need, or don’t find a good therapy match, and then they grow up continuing to have difficulties. While there is more established help out there for young children with feeding challenges, there aren’t many resources for teens or adults with picky eating. The choices seem to be do nothing or enroll in intensive eating disorder treatment, which is usually not appropriate. We feel that most young people who are selective don’t need day treatment programs, and that an intensive approach could make problems worse. For many older picky eaters, there have been years of outside pressure to eat; from well-meaning parents, therapists, doctors and teachers. Some therapy programs continue to pressure and can worsen anxiety. One client described how the pressure to fast-track progress had them so upset that they vomited in the car on the way to therapy. Step one in my STEPS approach developed at the UT Dallas Callier Center for Communication Disorders for younger children is to first address anxiety, and help the child have some autonomy and control over their eating within the support and framework parents provide. Anxiety is known to decrease appetite and slow digestion. We take a similar approach helping teens and adults. We help them understand what factors likely played a role in how they eat, then address anxiety, get rid of the shame and blame, and explore who they are aside from their eating. They continue to work on nurturing themselves with regular meals, supporting nutrition while they learn skills, learning about anxiety and appetite, and we offer lots of strategies on how to open themselves up to curiosity so they can make discoveries about different foods at their own pace. For Anthony, he started by writing down what he eats now, anything he used to eat, as well as a list of foods he would like to start eating. He also shared which foods bothered him and why, learning that he preferred salty foods, and crunchy or chewy consistencies rather than mixed textures. Anthony did a few mindful sensory exercises with me, exploring foods he had previously eaten but hadn’t touched for years. He learned he could spit foods out, how to time his meals and snacks so he was hungry at the right time, and more. He said, “Mostly it was about my mindset. If I looked at a food like, ‘I don’t have to eat this, but I want to see what it’s like’ I was more open to it.” Anthony has added back several foods to his accepted foods list, and now feels more comfortable around new foods. In writing the book, we wanted to share the strategies that spurred the progress that the motivated teens and adults make when we work together. We really wanted to share what we’ve learned from our direct work with clients with other teen and adult selective eaters. We’ve had great feedback from dietitians and therapists who work with young people with eating disorders. While many readers will make significant progress with the book alone, others may need help from professionals. 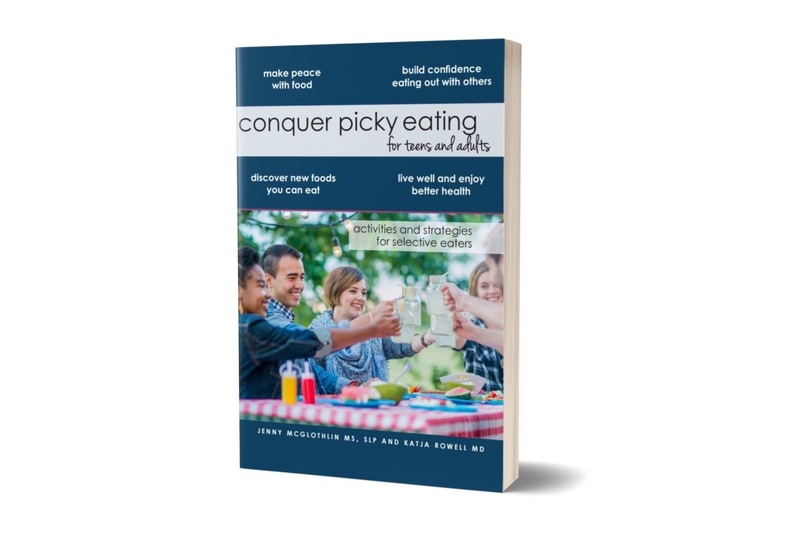 McGlothlin’s book, Conquer Picky Eating for Teens and Adults is available on Amazon, with the introduction and first two chapters available for preview.